Chewable Tablets that Dogs LOVE! Multiple Vitamin for Dogs. One Tablet per Day Formula. Provides a dietary source of vitamins and minerals for better health and more energy. 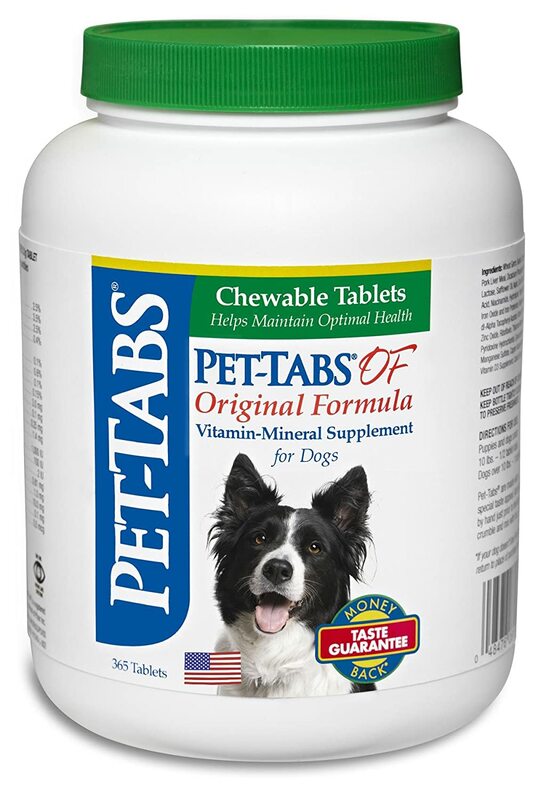 Pet-Tabs also provides a high quality source of protein. Distributed by Virbac Animal Health, manufactured by Pfizer Animal Health.